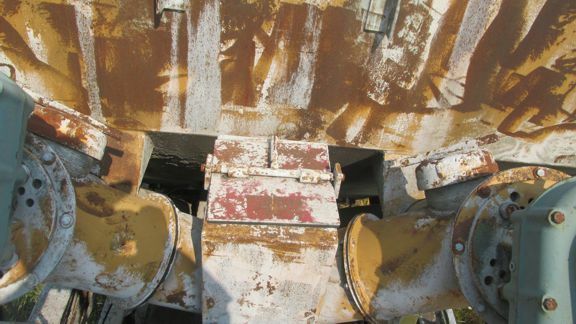 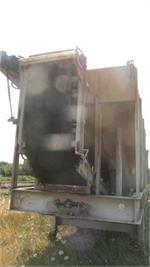 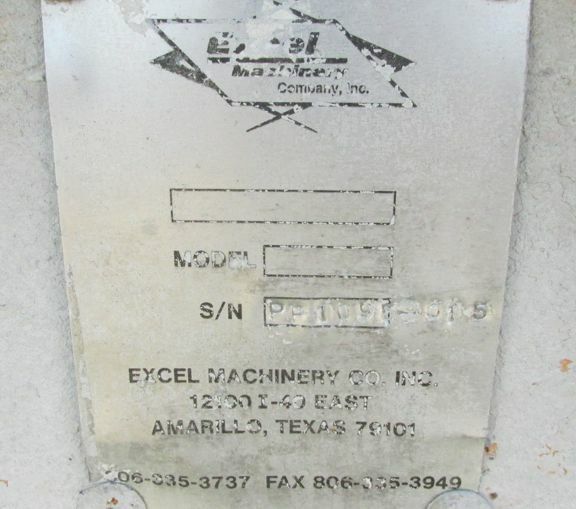 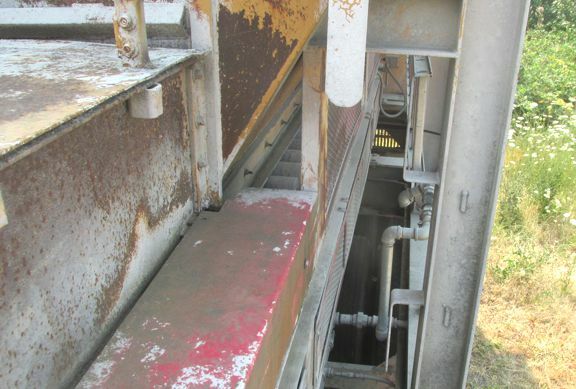 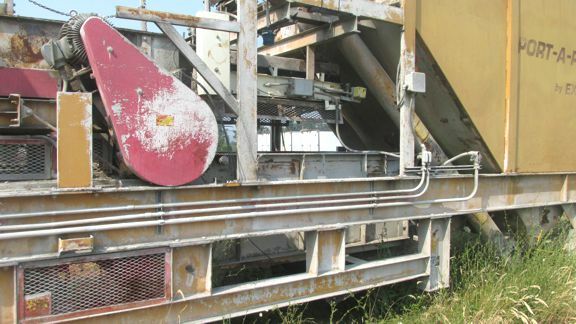 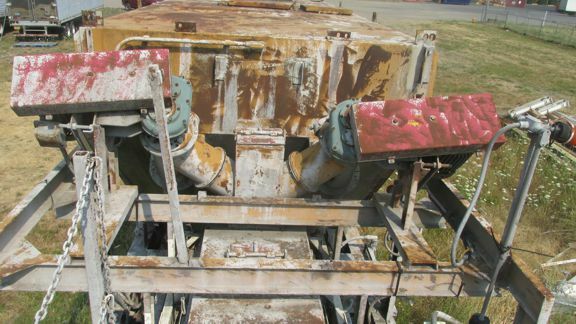 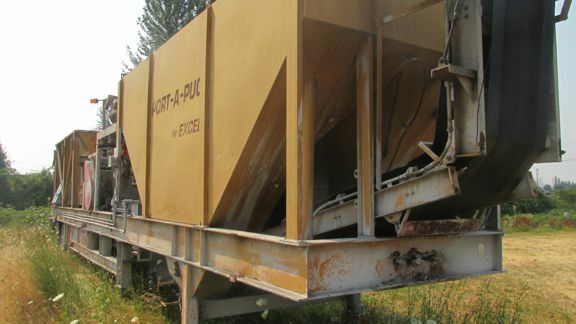 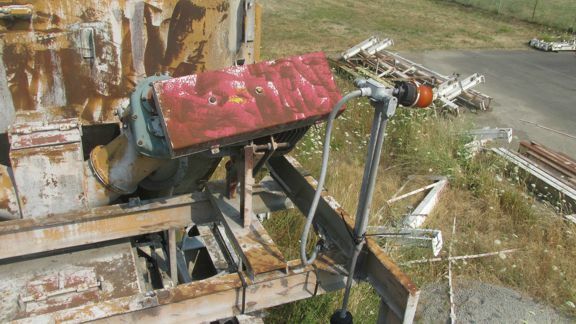 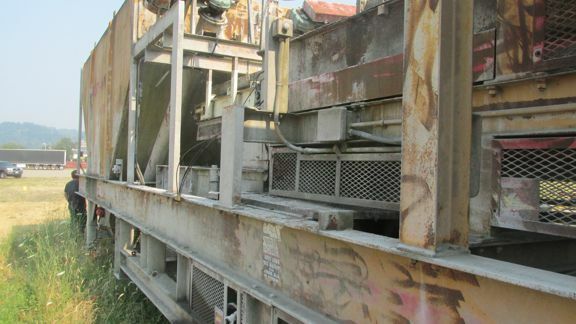 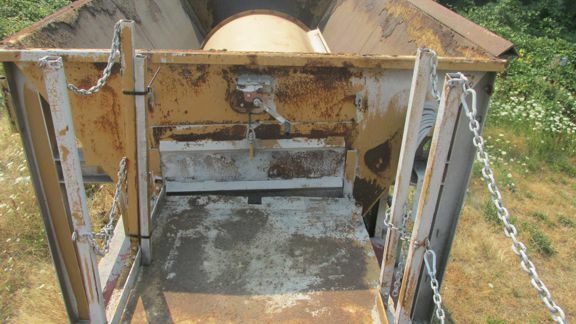 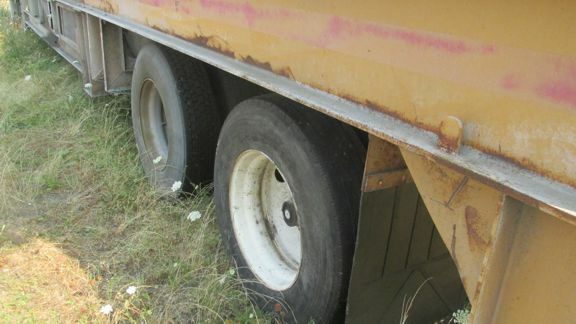 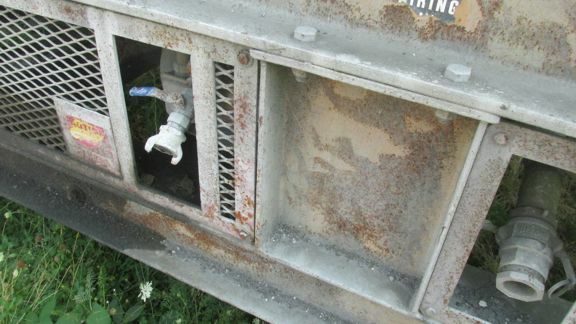 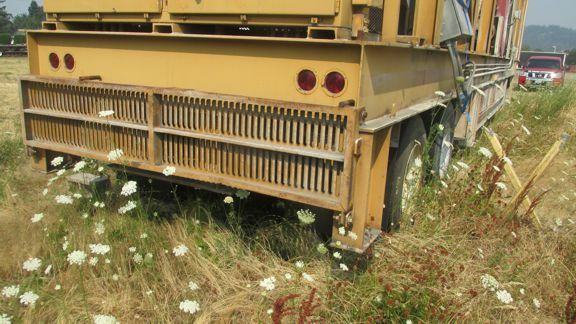 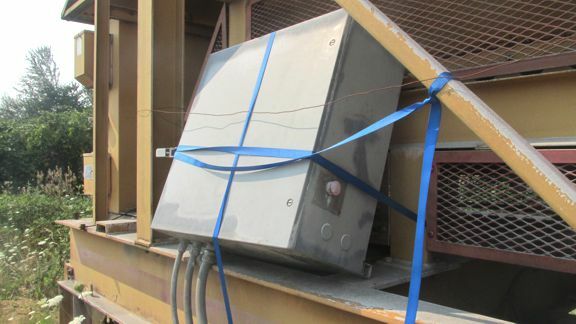 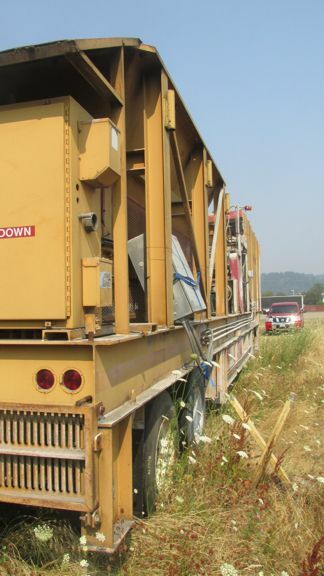 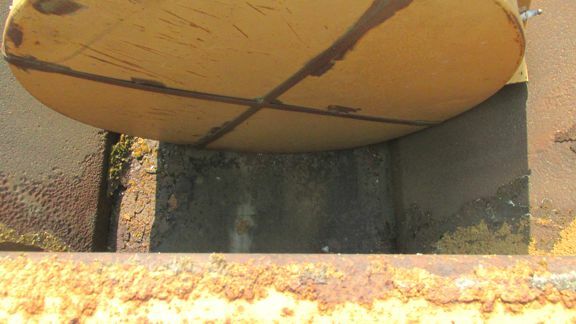 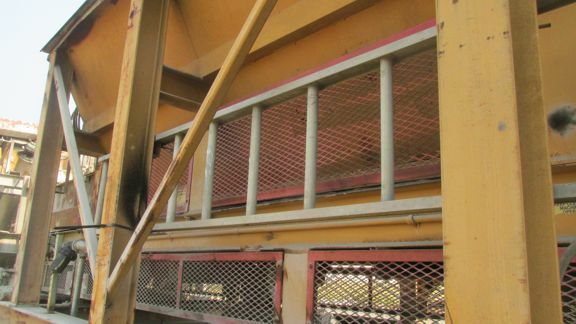 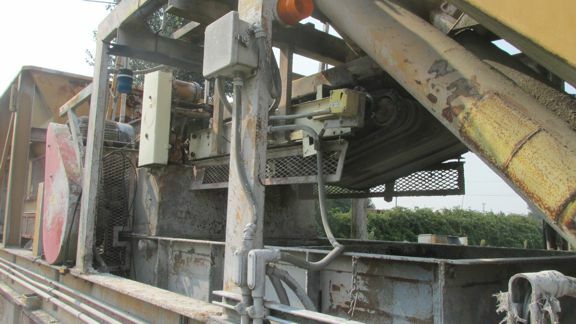 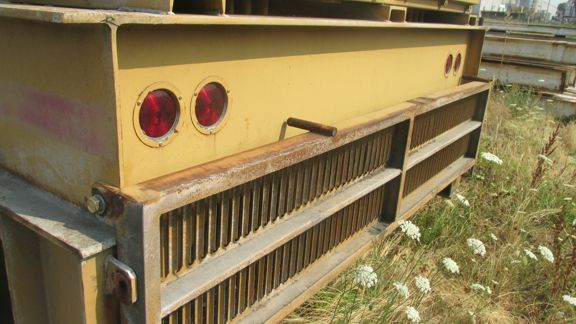 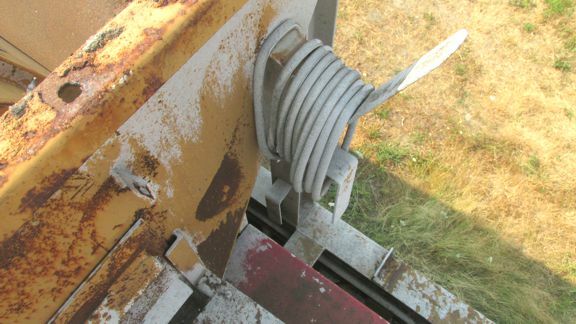 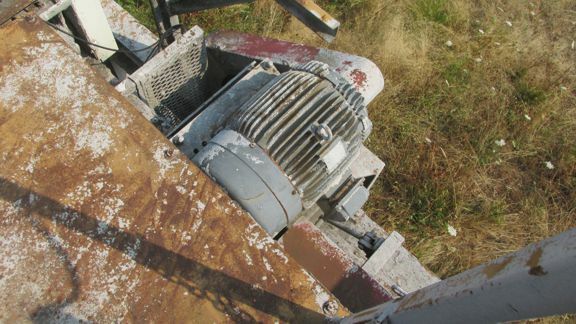 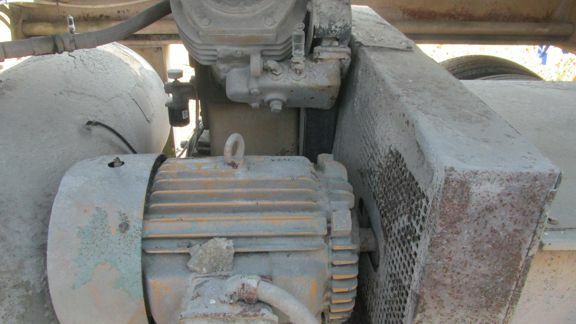 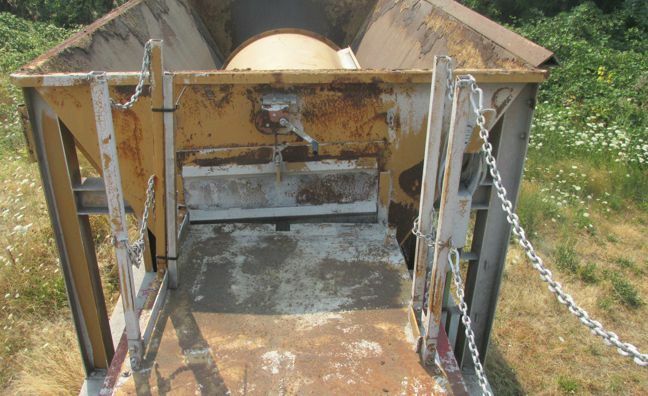 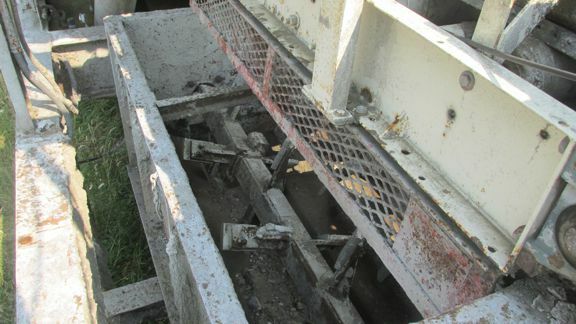 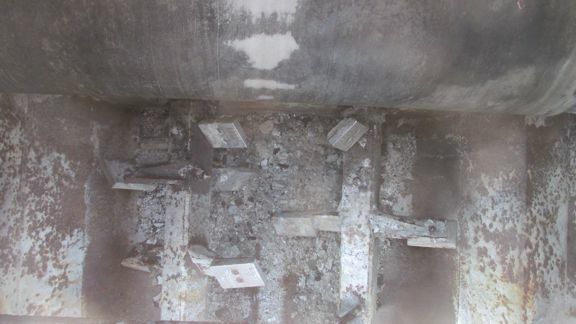 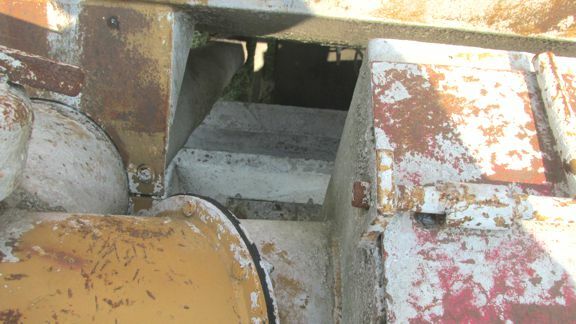 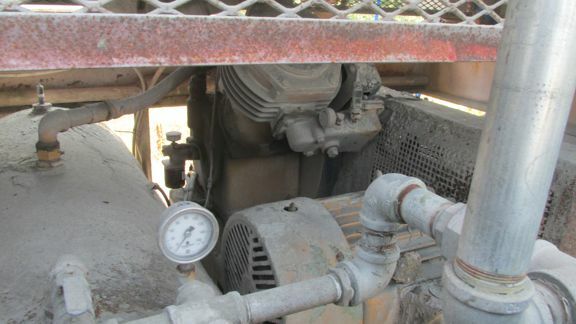 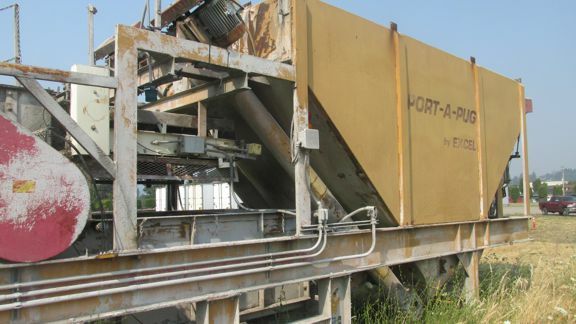 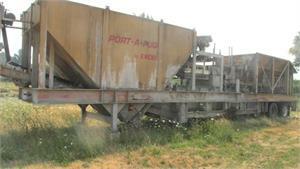 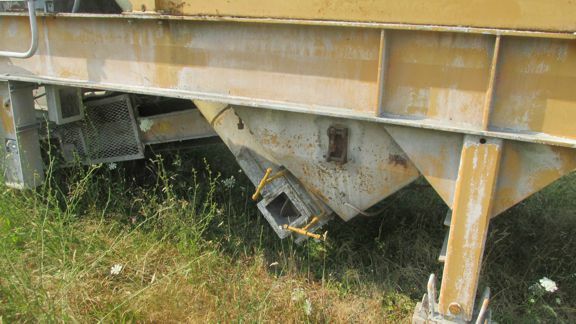 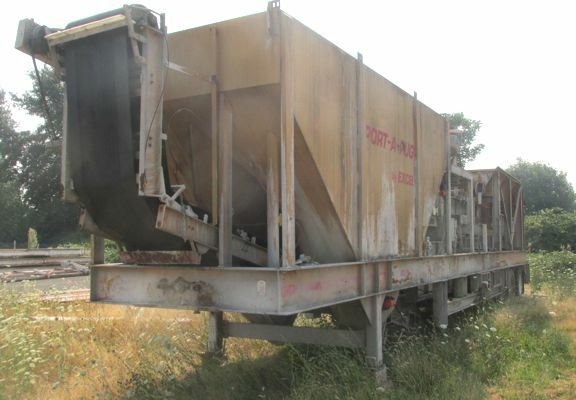 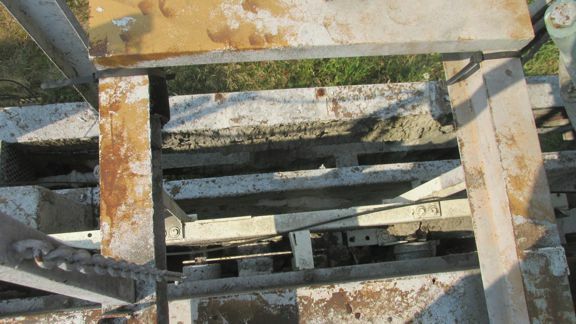 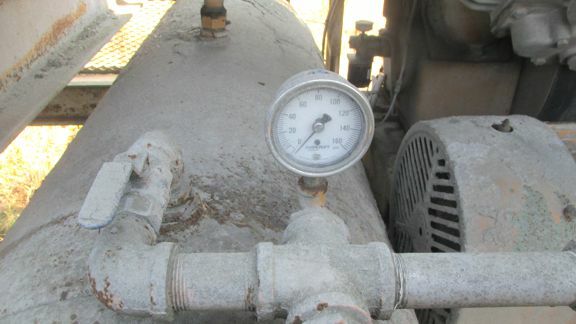 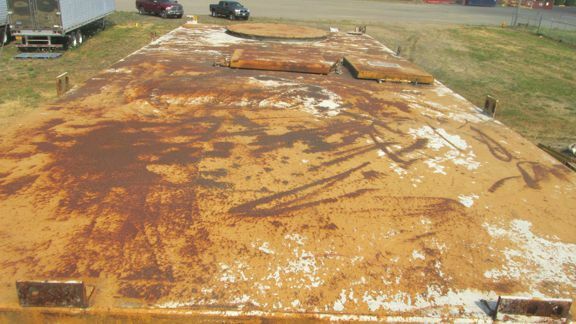 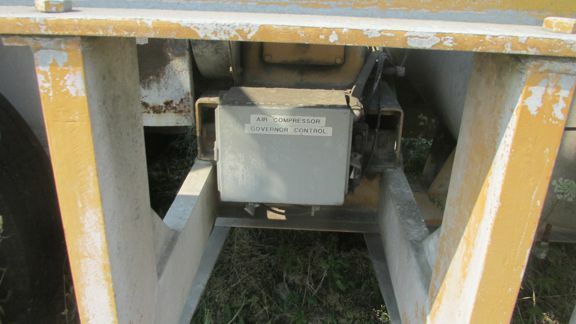 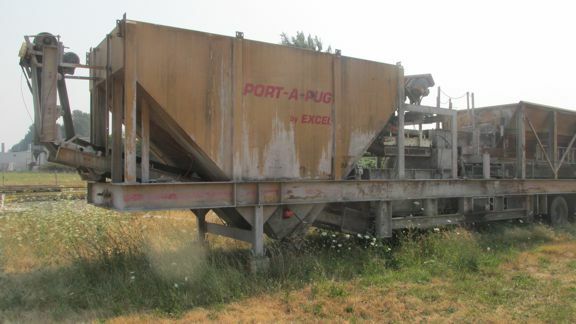 This is a Port-A-Pug by Excel in used condition and sold as is,this machine was working when decommission.d in 2014 and has been tested every 6 months to maintain working condition.It needs some cleaning and will need some basic maintenance and it can be seen by appointment in Woodland WA. 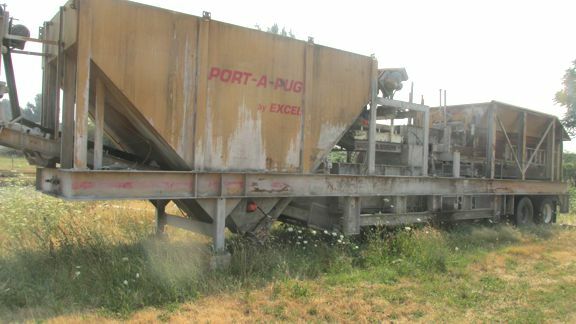 Call Mick Odell 206-542-4460 or 604-260-5576 for more information or to make a offer on this unit or find out about financing by Express . 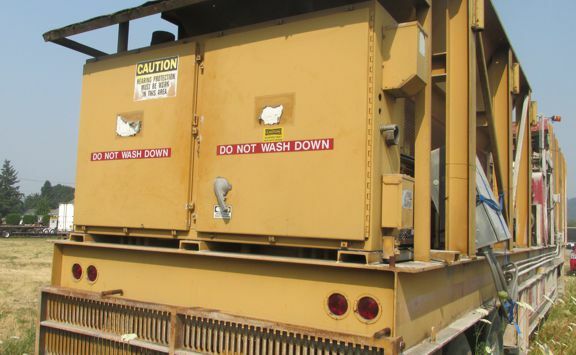 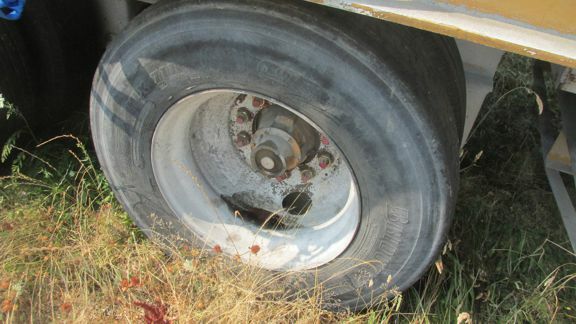 we do not own this equipment but are acting as a equipment broker for our client,if you have equipment you need to sell ask about our Roving Sales Service and how we can sell all sorts of large equipment in place for you at fixed and auction prices .